So it’s no surprise that blue is major right now. If you’re home decor obsessed like me you have seen it all over Pinterest, Elle Decor and HGTV. 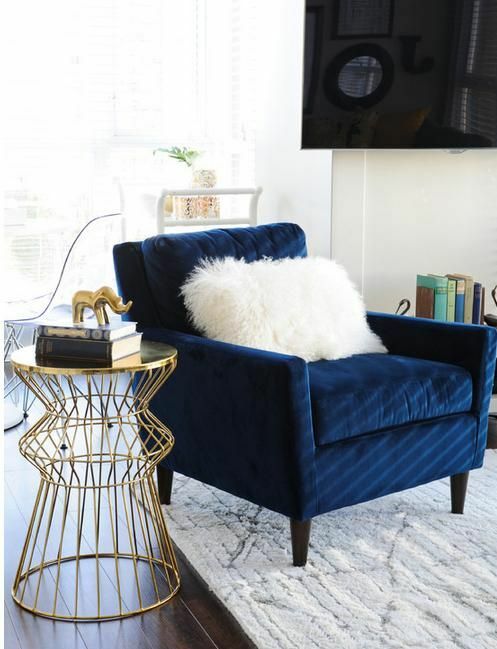 I wanted to give you some examples and tips of you how can succesful incoorporate blue and hints of gold into your home without over-doing it. 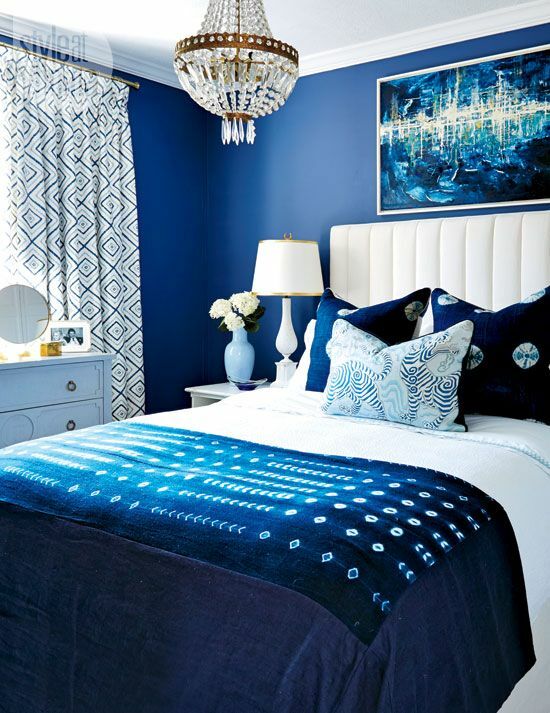 When decorating with blues- especialy in the bedroom try adding a dark indigo wall. Indigo is not only peaceful but it looks gorgeous as an accent wall. 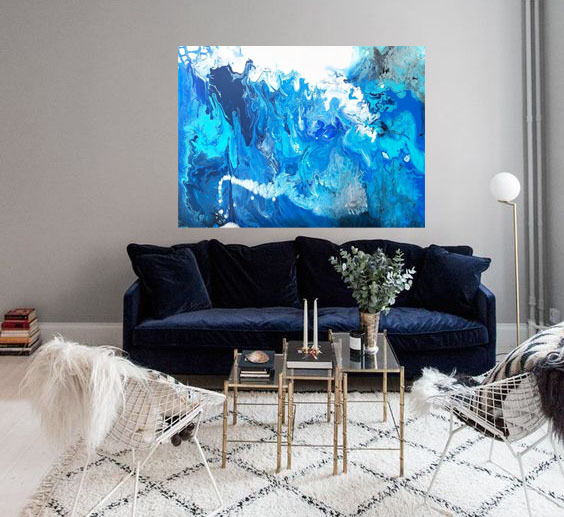 If you are adding a blue painting make sure to add a whiteor gold frame if it’s against a blue wall to really make it pop. Or you can add a painting that has a bit more white and pops of blue and gold and you wouldn’t need to add a frame. 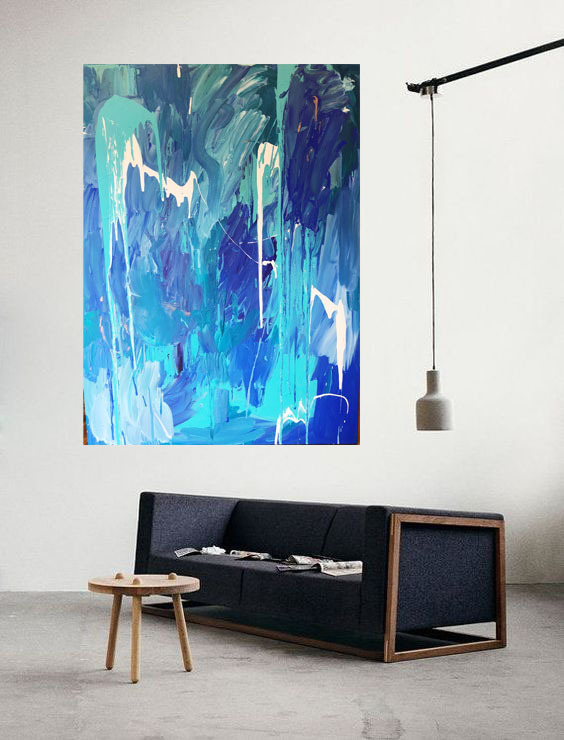 “Riptide” | Original acrylic on canvas | 36″ x 48″ | SHOP HERE! 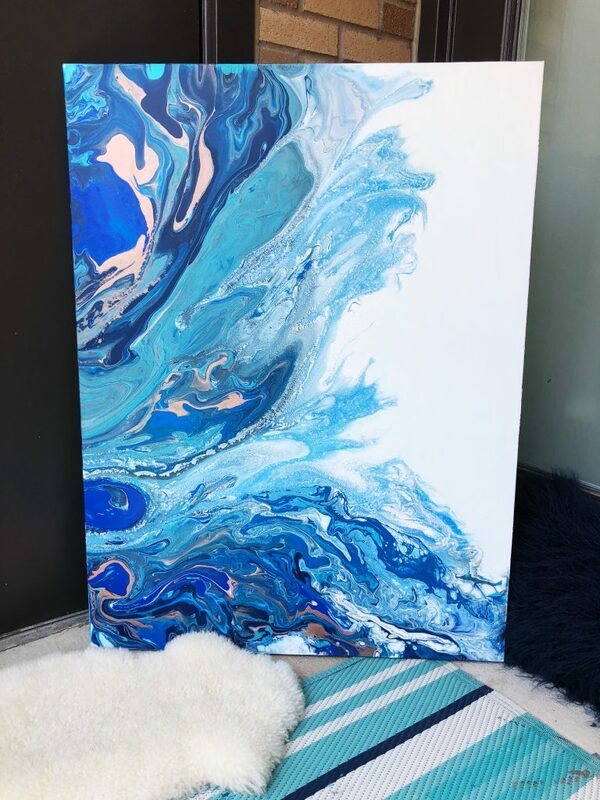 “Ocean Eyes” | Original acrylic on canvas | 22″ x 48″ | SHOP HERE! 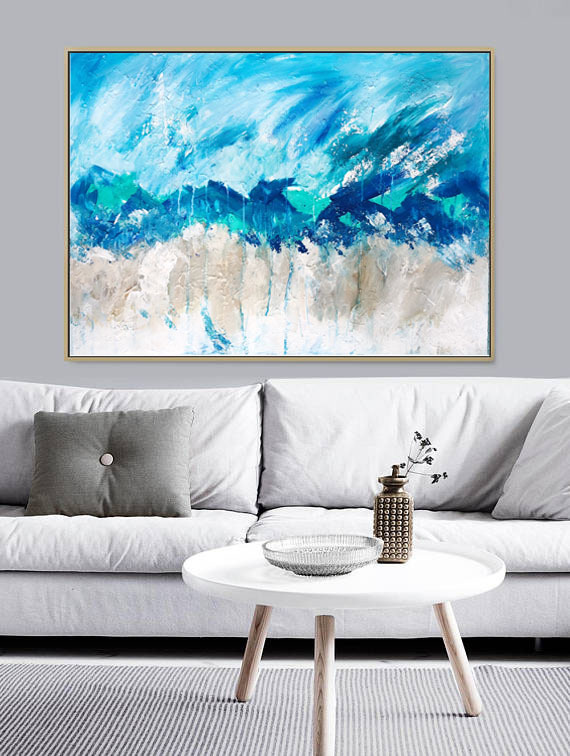 “Beach Walk” | Original acrylic on canvas | 22″ x 48″ | SHOP HERE! “Lucia” | Original acrylic on canvas | 24″ x 30″ | SHOP HERE! 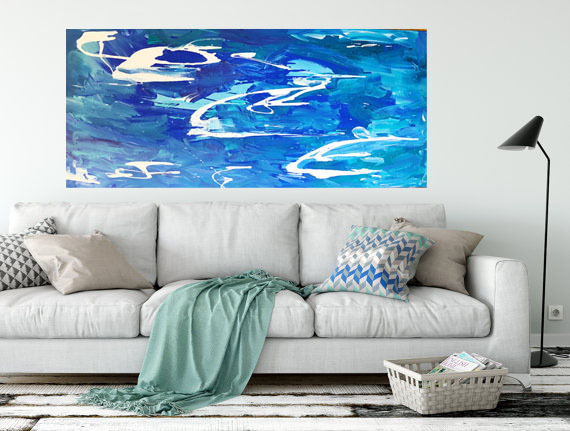 “Bali” | Original acrylic on canvas | 36″ x 48″ | SHOP HERE! Did you find anything you like? I’m a huge fan of blues and golds right now and a painting is the easiest way to start your new color transition. Also adding in blue throw pillows and blankets is always an easy way. I have so many throw pillows its insanity but I love the fact I can just get new pillow covers or entirely new throw pillows and change up the entire look and feel of a space. What’s your favorite color scheme to decorate your home in currently?